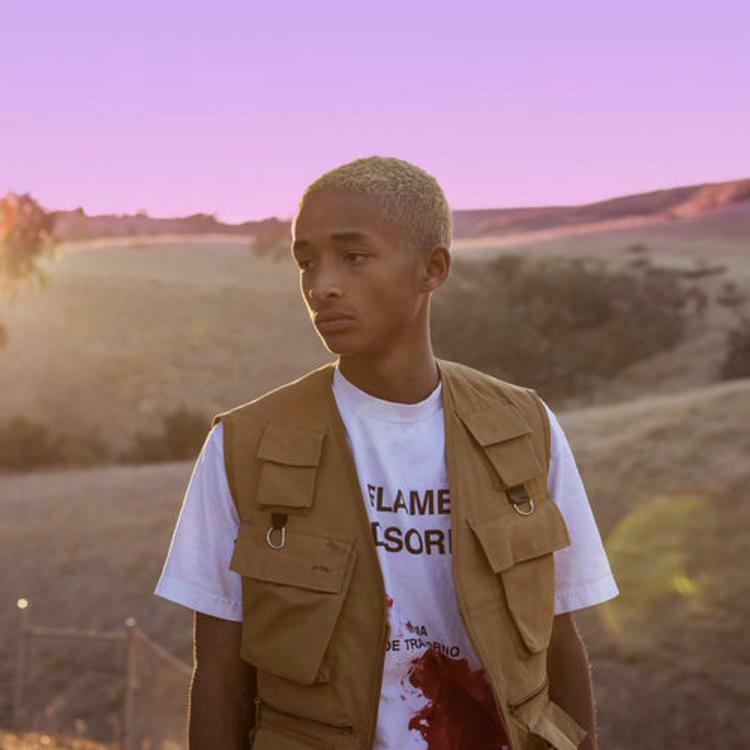 Music :: Jaden Smith Finally releases his new project titled ‘The Sunset Tapes: A Cool Tape Story’, Off the project is track titled ‘Plastic’. Smith opted to drop the tape without releasing a single, but “Plastic” would be the most obvious choice for a lead track. The excited instrumental finds Jaden rapping through auto-tune and a distortion filter that meshes well to create an anxious-sounding ambiance. “Plastic” only runs for two minutes, but that’s more than enough time for Smith to do his thing.